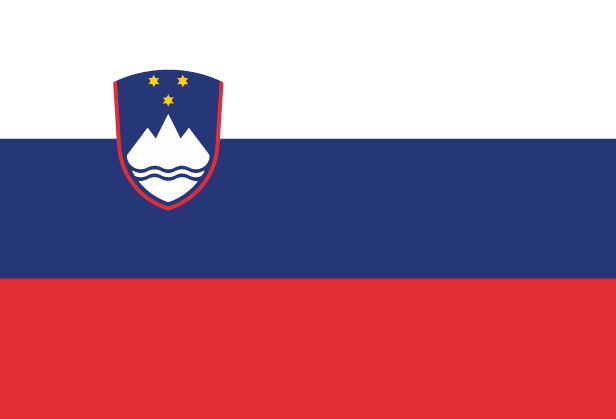 Slovenia was part of the former Yugoslavia until 1991 when it established independence after a 10-day war. Historical ties to Western Europe, a strong economy and a stable democracy have helped to establish Slovenia in the twenty-first century. Slovenia has a strong Catholic tradition. Challenges to the Church’s role in society include widespread atheism and increasing suicide and abortion rates. Only a handful of the population attend evangelical churches. With a great lack of Bible colleges and Christian resources in Slovenia, pray for God to raise up more gospel workers to faithfully teach the Bible to Slovenes.